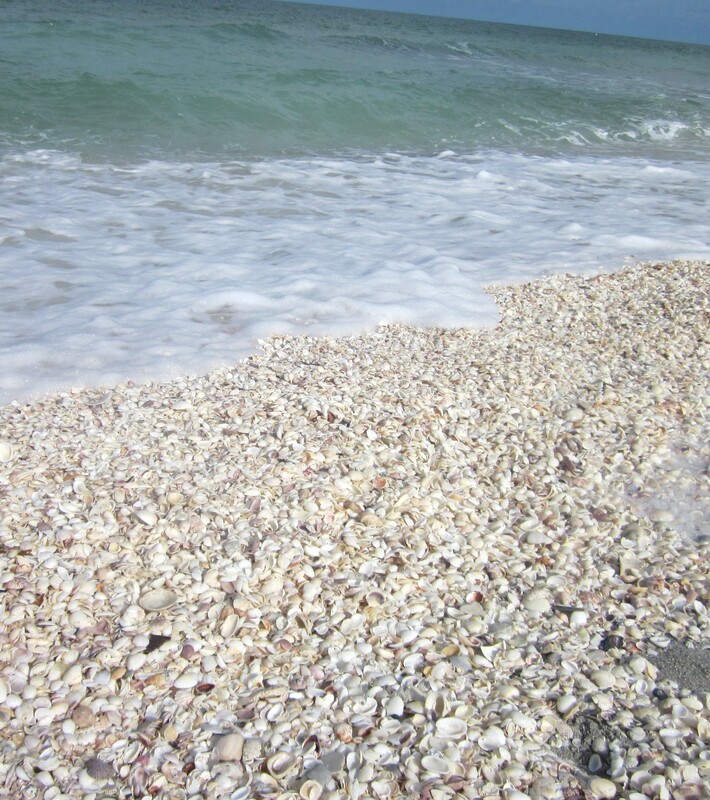 Walking up and down the seashore is a stroll in paradise for those of us who collect shells. There are some beaches that are better than others, but one always finds some shells. When my family would see them, we would pick them up and examine them. If the shell was whole, we would place it in our collector bag. A broken shell went back in the sand. Then the hunt began again. One year I changed the routine. I started picking up the broken ones and began keeping them. I shared some “broken shells” ideas with the kids. We could glue them on a wooden picture frame, put them in a bowl or mirror. Soon they had ideas of their own. I am so glad that the Father did not discard me when He found me broken. I can see my Abba walking down the shore, picking up every shell and piece of shell. It doesn’t matter the shape, size or color. Each one is precious to Him. There are none thrown away. He gently picks them up and places them in his pocket to examine in greater detail later. Each one is special, each one will have a place. So next time you are walking along that beach…pick up the shells, but don’t forget the pieces. 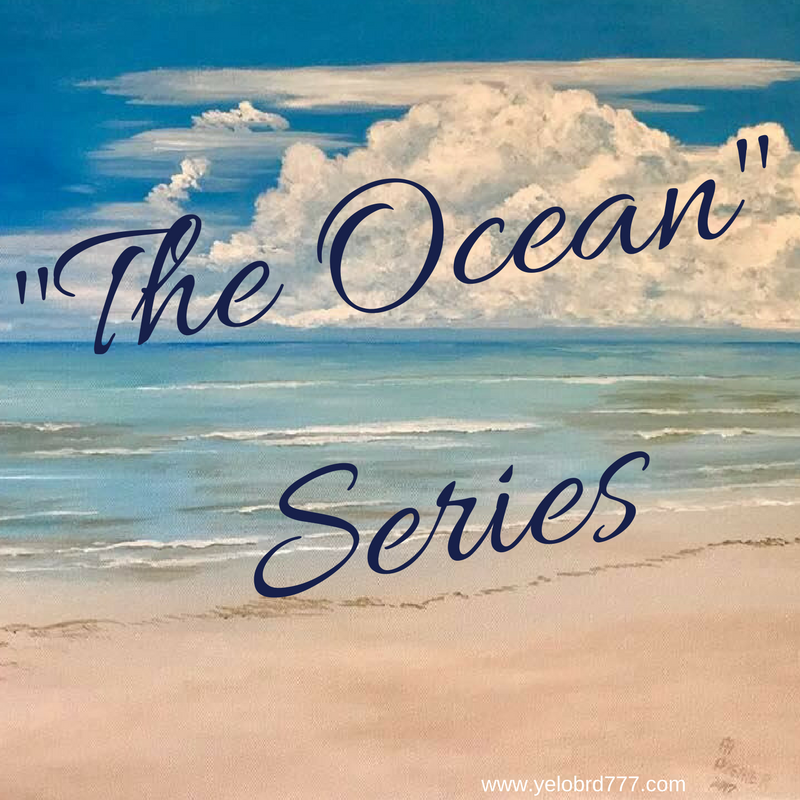 Categories: Spiritual Encouragement | Tags: Biblical lesson, broken shells, children, encouragement for moms, new mom, ocean, ocean series devotions, Parenting, seashells, seashells by the seashore, seashore, shells, spiritual encouragement, Unconditional love | Permalink.